The React Handbook follows the 80/20 rule: learn in 20% of the time the 80% of a topic. I find this approach gives a well-rounded overview. This book does not try to cover everything under the sun related to React. Learn React while building a Kanban application. Beginner-intermediate. Learn webpack while building configuration and going through its features. Beginner-intermediate. 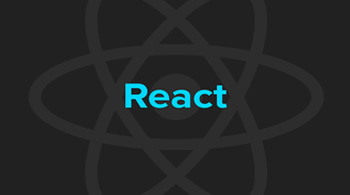 In React.js Succinctly, author Samer Buna introduces the novel approach to building user interfaces that React provides, and walks readers through the basics of declarative user interfaces, React components, working with user input, and more.